The story of Pasqua Vigneti e Cantine starts in Verona, in 1925 when the Pasqua brothers first started producing wines from the Veneto. 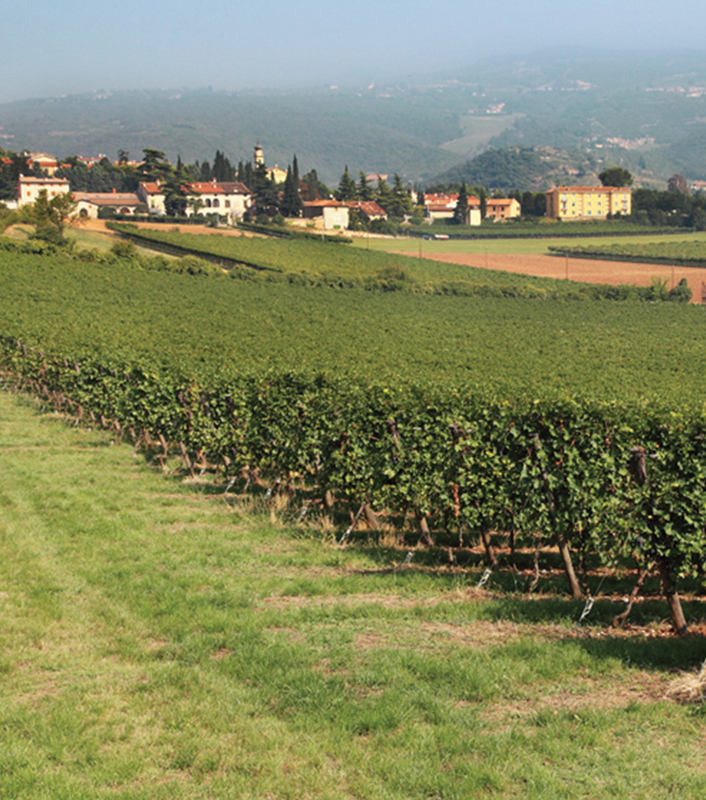 The winery is a testimony to the strong relationship between the Pasqua family and the Veneto area. 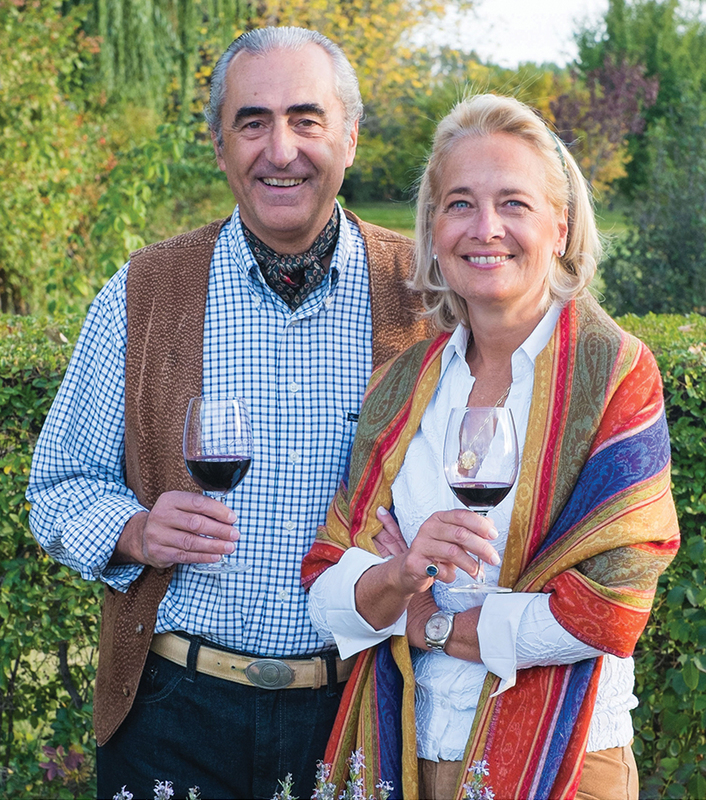 “Mai dire Mai” (Never say Never) was created from the desire of two Verona families to get involved in a project of excellence: a wine combining the near century of experience of the Pasqua family and the exceptional characteristics of the terroir belonging to the Dal Colle family. 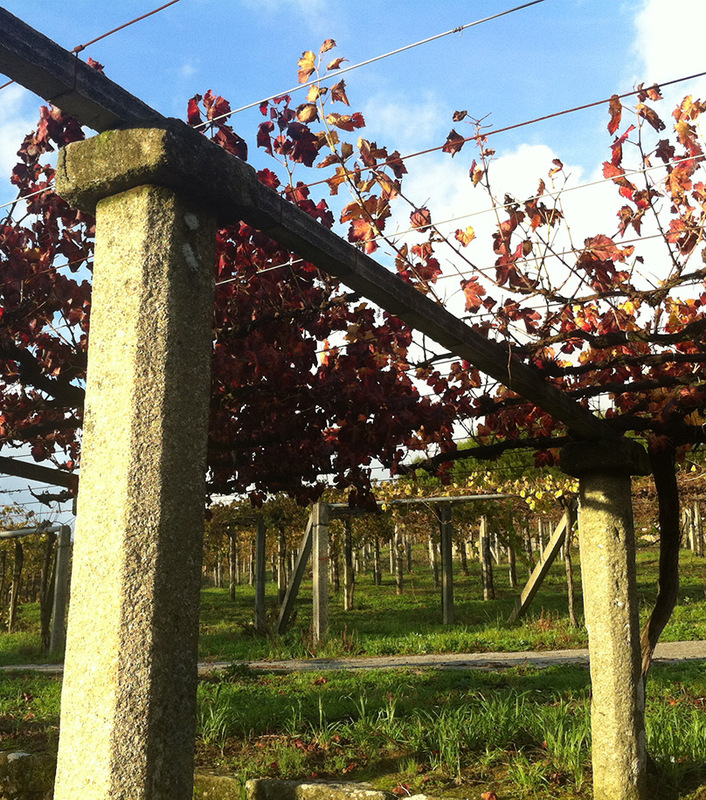 It is the result of a long search for an elegant and unique style of wine produced on the right terroir. With “Mai dire Mai” Pasqua have crafted a product that is both iconic and extraordinary. 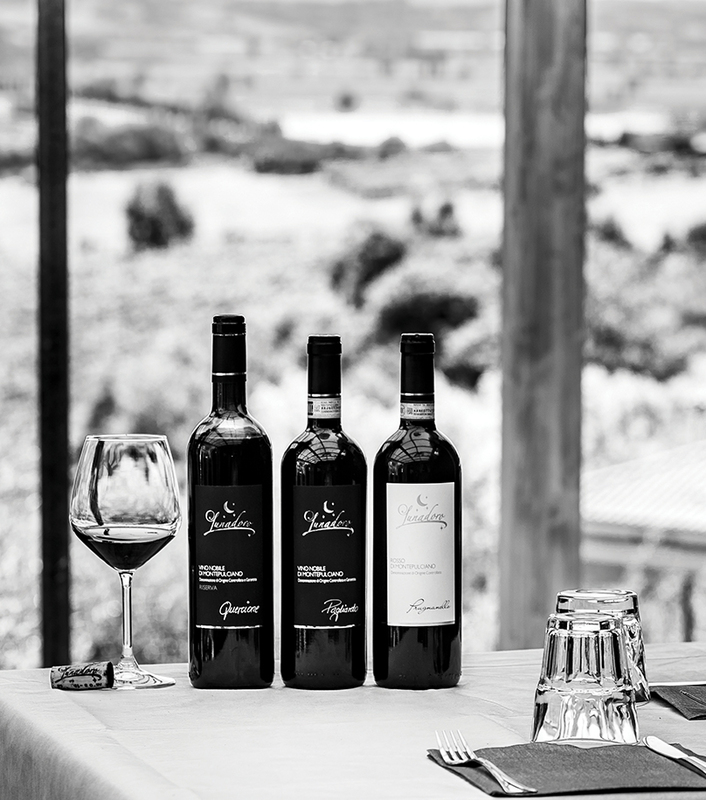 The range is composed of a Valpolicella Superiore 2012 and an Amarone 2010, two strong and outstanding wines which are the fruits of an innovative interpretation of a terroir with exceptional characteristics.